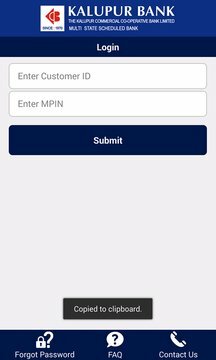 Mobile Banking application allows you to access your Bank Account using your registered Mobile Phone. 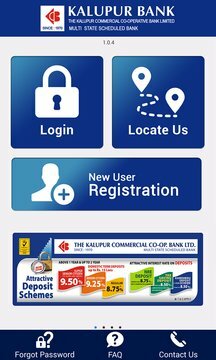 Using this application you can View account related information (i.e. Balance ,Mini Statement), transfer funds, send funds through NEFT, Pay bills and raise service requests.